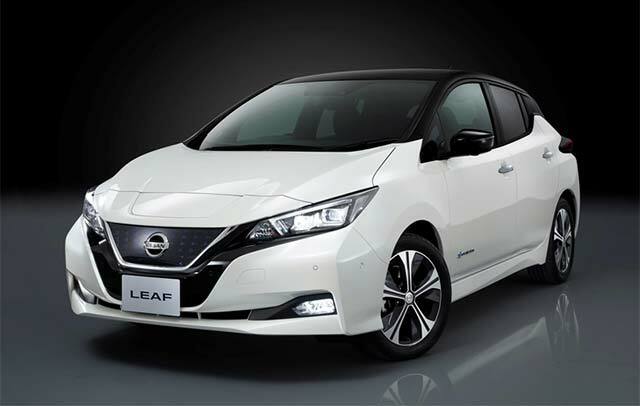 The new Nissan LEAF has impressed a judging panel with its distinctive design and innovative driving technologies before it has even arrived! The new and very much improved Nissan LEAF, which will be on showroom floors in 2018, has already swooped up the Best Small Family Car award in the 2017 Next Green Car Awards. Launched in January 2016, the previous model received the same award at the 2015 Next Green Car Awards. The Next Green Car Awards 2017 covers eight different categories of cars that were launched in the UK in 2017, winners were selected from a 32-model shortlist made by 18 manufacturers. Vehicle models are judged against various factors such as environmental, performance and cost criteria.